Why would I use a Geriatric Care Manager? If you have serious concerns about a frail or disabled adult and need information and assistance to ensure safety, independence and quality of life or you have no family nearby, Geriatric Care Managers are here to help. They are not a replacement for family, but an extra member on whom you can rely to advocate for you – a professional who knows how to determine needs and can link you to appropriate services to make for peace of mind. An assessment is typically necessary for care managers to understand the environment that the older adult is living in, their level of functioning and their current support network. The assessment involves interviewing the older adult and family members, gathering relevant medical records, developing an individualized action plan and discussing the options with the older adult family members and caregivers. How does one pay for Geriatric Care Management Services? Most Geriatric Care Managers provide private care management on a fee for service basis but you will want to ask ahead of time about billing fees. There is usually an hourly rate for care management services. Fees are stated in written form and approved by the person accepting responsibility for payment prior to initiation of services. What are the qualifications of care managers? Are private care management services covered by Medicare, Medicaid or private insurance? No. Currently, care management fees are typically paid by the older adult, their estate, family members or other caregivers. 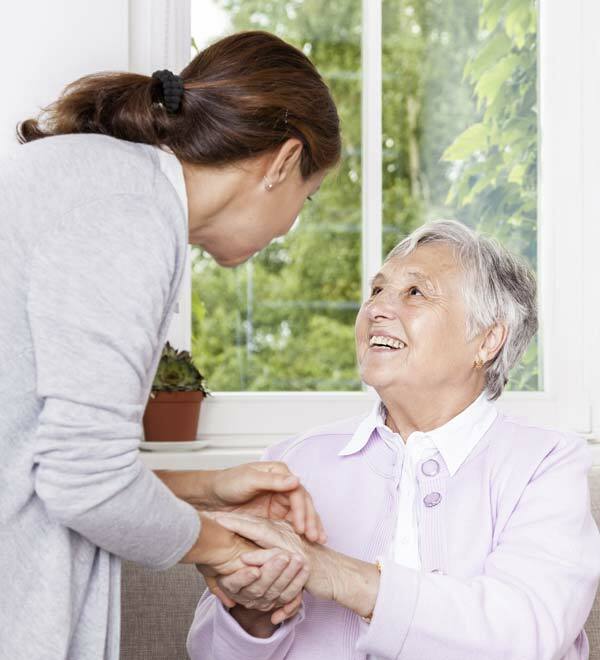 Some long-term-care insurance policies cover care management services. How can professional Geriatric Care Managers save you money? Geriatric Care Managers can help you save money in several ways. First, they can help to plan effectively for the future and assist in avoiding a crisis. Second, care managers can often arrange for services to be delivered in an older adult's home rather than requiring a costly move to a retirement or nursing facility. Third, because care managers are aware of both the needs of older adults and the available resources, they can be efficient in matching service needs with appropriate agencies.